Carlos Sainz has admitted he’s looking for a two-year contract when he signs his next Formula 1 deal. Out of contract with Renault at the end of the season, Sainz has been linked with a move to McLaren for 2019. The Spaniard, on loan from Toro Rosso, joined Renault at the United States Grand Prix last year, replacing Jolyon Palmer. However, so far in 2018 he’s scored just 28 points, just over half of that managed by team-mate Nico Hulkenberg. With suggestions that Renault is targeting Esteban Ocon for next season, Sainz looks to be on the outer. 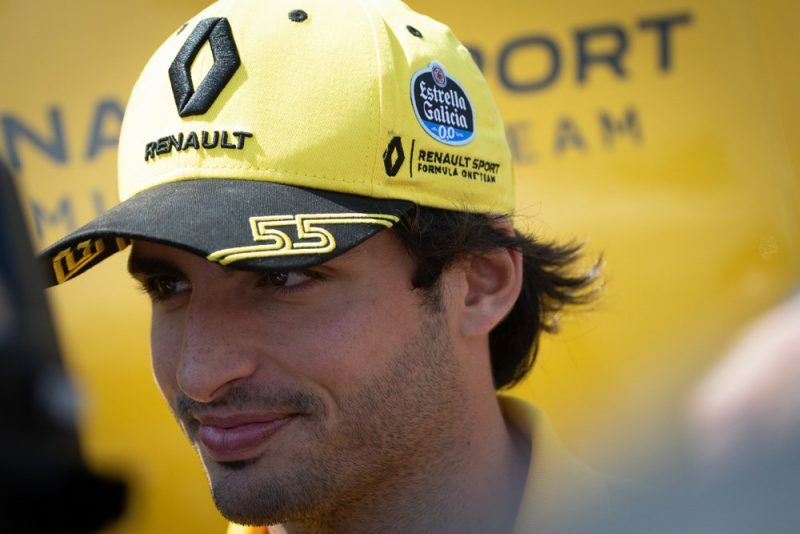 “At this stage of the year, again, my future is uncertain like it has been in the last three, which means I’m used to it,” Sainz said. “Hopefully I’ll be looking forward to signing a two-year deal with my future team to make sure the next year I’m not in this position again. “You get fed up of always hearing the same answer by a racing driver, but that’s our job. A return to Toro Rosso would be regarded as a step backwards, while fueling the suggestion that Sainz could be McLaren bound, team boss Zak Brown has confessed neither of his current drivers have a contract for next season. Fernando Alonso has been linked with a move to IndyCar as he pursues victory in the Indianapolis 500, while Stoffel Vandoorne has failed to live up to his junior formulae promise. “We think Carlos Sainz is a very good race car driver,” said Brown. 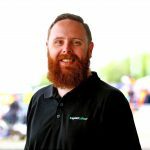 “This is the time of year where you talk to a lot of drivers as we have two seats that we are trying to fill. “Fernando is not yet sure what he wants to do, what he wants to drive, so those are scenarios that we are working through and talking to a variety of drivers. In addition to Alonso and Vandoorne, McLaren also has youngster Lando Norris at its disposal, having blocked Red Bull’s attempts to place him at Toro Rosso in favour of Brendon Hartley earlier this season. Should Renault sign Ocon, and Sainz join McLaren, it would likely trigger a cascade of other drivers falling into position. Lance Stroll has been linked with Ocon’s seat at Force India, with the Canadian bringing money at a time when the team is beginning to feel the financial pinch. That in turn would open an opportunity for Robert Kubica to make a racing return with Williams.